Al Muneera is a community where you can truly live work, shop, dine and enjoy. All in one amazing location. 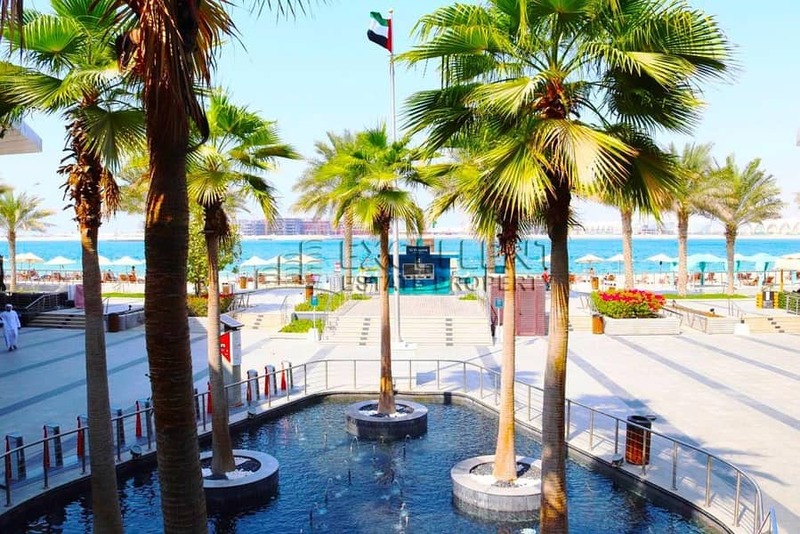 The community consists of residential apartment towers, beach-side villas, townhouses, retail outlets,restaurants and a commercial office building. Muneera has spectacular views over the blue waters of the Arabian Gulf to Yas Island and Ferrari World. This apartment has 2 master bedrooms and 3 bathrooms available. All rooms have walk in closet. There is a big hall and spacious open kitchen with built in cabinets and kitchen appliances. Available store room or laundry room and balcony. The flooring of this apartment is made up of solid wood. 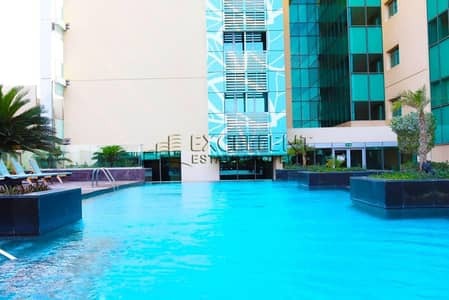 Access to the shared gym, shared swimming pool, kids play area, barbecue area, and basement parking or covered parking. Location is situated in a nice sea view. How much is the salable price? Total contract price for this apartment is 1,799,999 AED for 1 payment plus 2% for the agency fee. 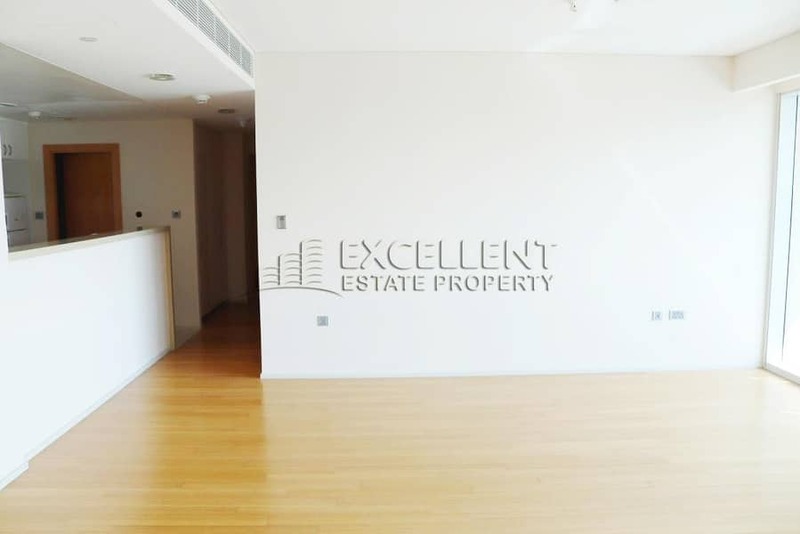 EXCELLENT ESTATE PROPERTY is a multi-office, boutique real estate agency founded by Ahmed Tawfik in 2014. With our uniquec ontemporary style and total passion for connecting people with property, we aspire to provide the ultimate real estate experience for today's modern consumer. We are not confined by traditional real estate boundaries when it comes to buying, selling, and renting or asset management, instead we are always finding new and innovative ways to satisfy our clients' needs and be at the forefront of the Abu Dhabi property market.